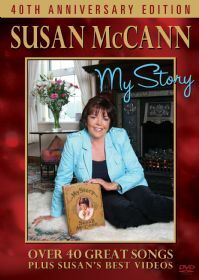 Since releasing My Story in 2007, Susan McCann has continued to record and appear in concerts and TV. 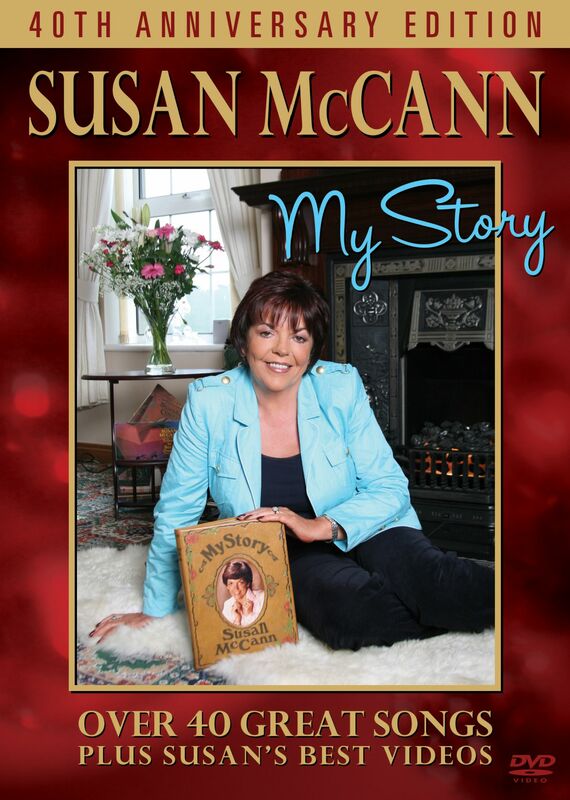 In 2015 she celebrates 40 years as Ireland’s First Lady of Country Music and this DVD brings her story right up to date. 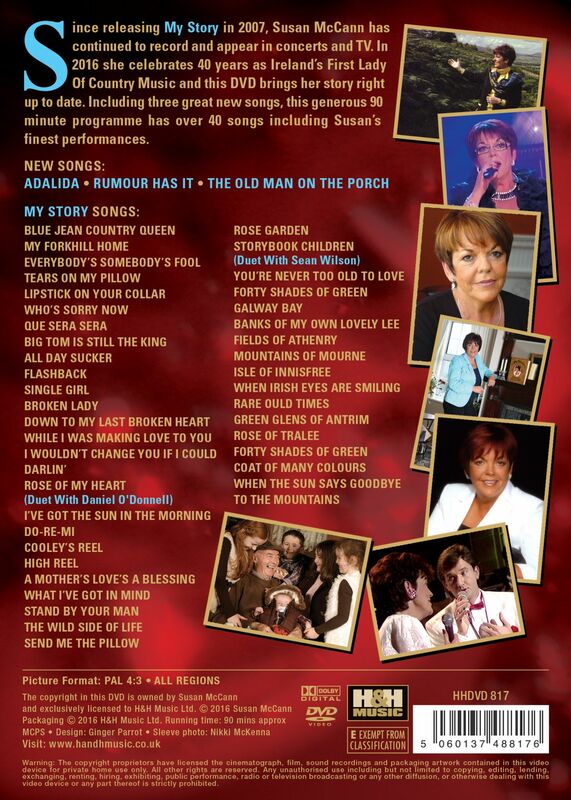 Including three great new songs, this generous 90 minute programme has over 40 songs including Susan’s finest performances. This DVD will work in Irish, UK, European, Australian, Asian and New Zealand players only.